Happy last Monday in January! 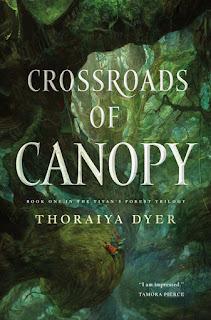 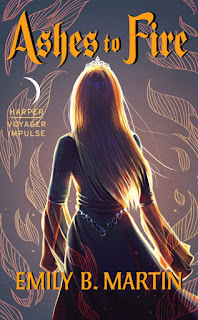 Crossroads of Canopy (Titan's Forest 1) by Thoraiya Dyer. 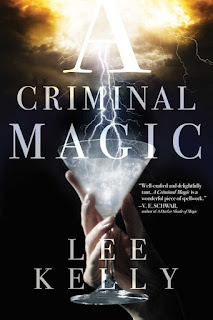 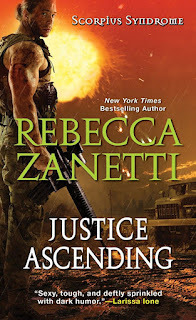 Justice Ascending (The Scorpius Syndrome 3) by Rebecca Zanetti.